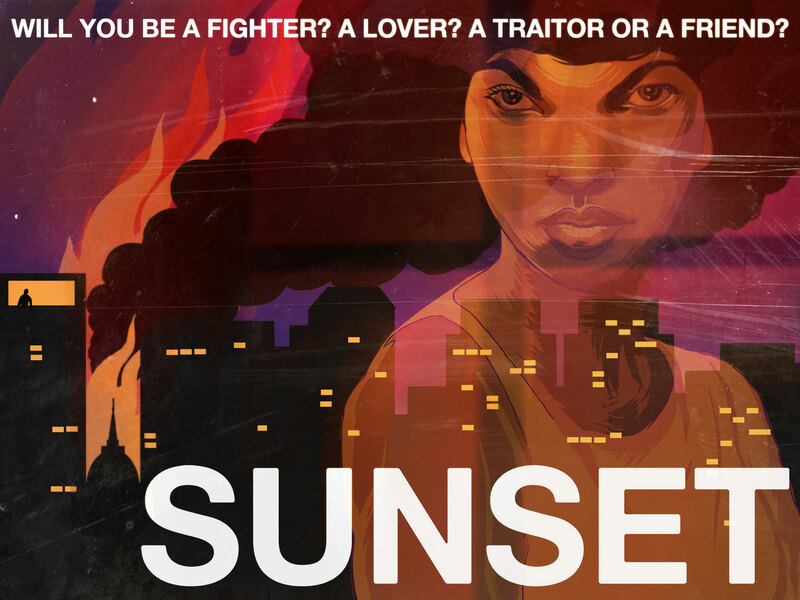 Tale of Tales' Sunset places the player in the middle of a war as a housekeeper. Tale of Tales, developer of The Path, has successfully crowdfunded a housekeeping adventure game. Sunset places the player into the role of a young woman who works as a housekeeper in Anchuria, South America during a war. Your employer: a rich revolutionary. Tale of Tales won't be the first to tell a story about war through the viewpoint of someone who isn't a soldier, but it is joining the ranks of other developers hoping to shift the focus toward victims. 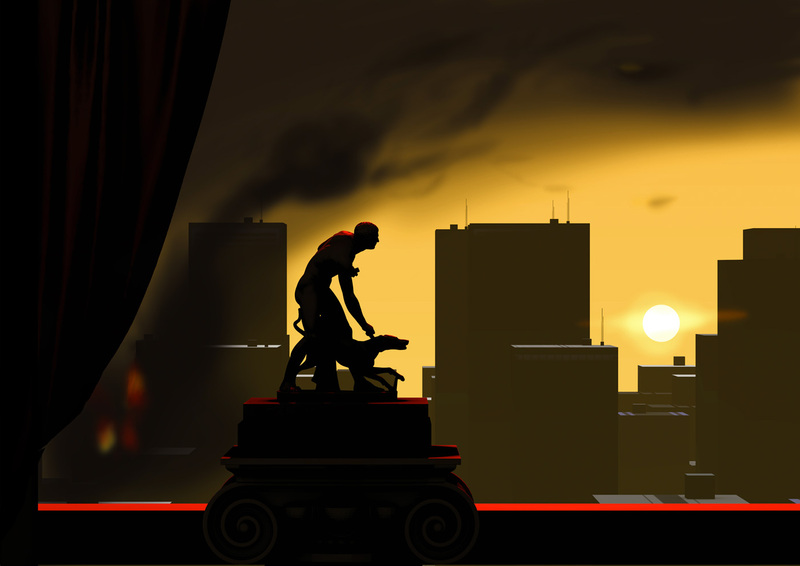 In Sunset, the player cleans the apartment of employer Gabriel Ortega. In the vein of other first-person exploration games like Gone Home, Sunset's story unravels through you poking around and finding information. Ortega has plenty of information on the revolution, and you learn about the war and revolution through the information you uncover in the apartment. You also affect the story and decide where you stand within it. 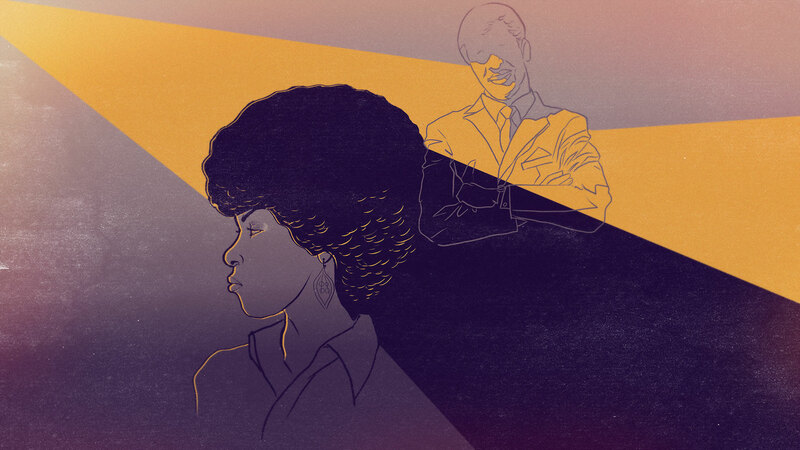 Tale of Tales asks, "Who will you be when you can't be the man with the gun?" The game takes place in the fictional setting of Anchuria, but in reality, South America was a place of competing political and economic ideals in the 1970s, even with the CIA backing a military coup in Chile in 1973. 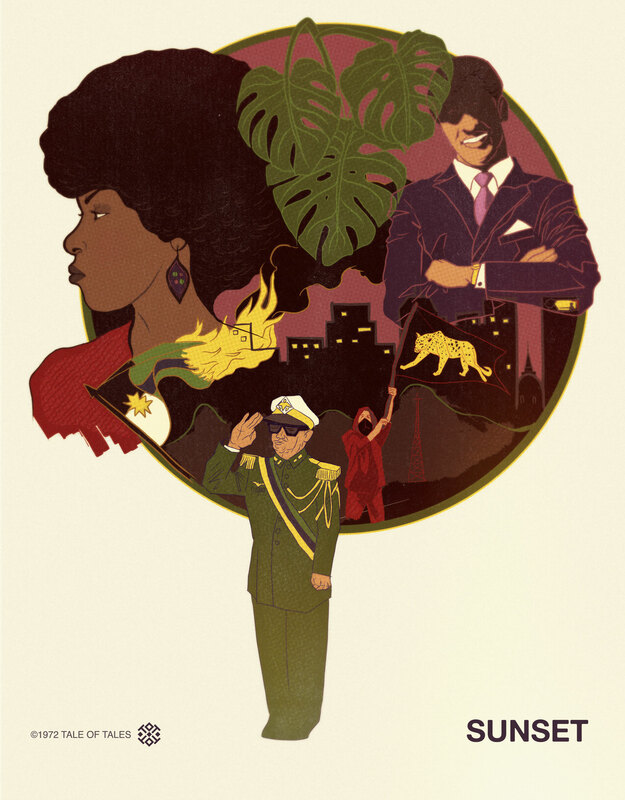 It will be interesting to see what Tale of Tales draws on to tell the story of Anchuria's military dictatorship. Austin Wintory, known for his work on flOw, Journey, and The Banner Saga, will be composing the music for Sunset. 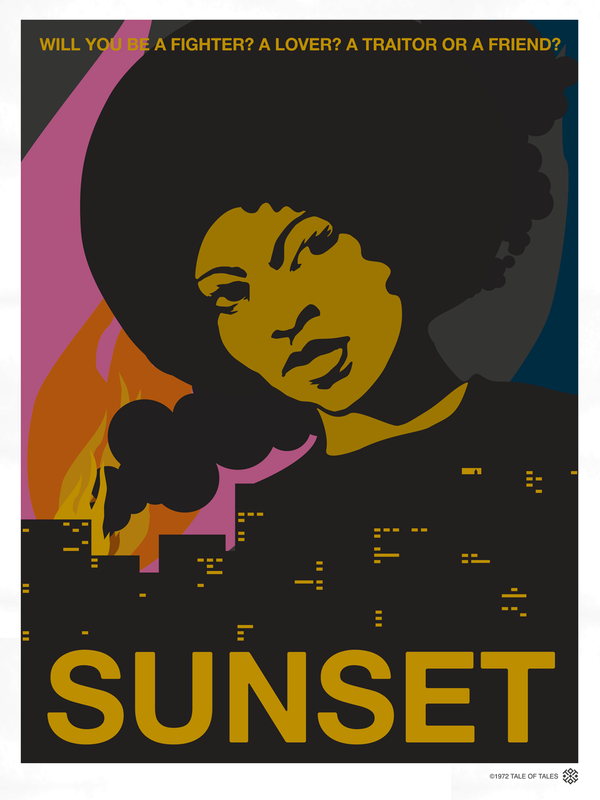 Tale of Tales' kickstarter has already met its goal for Sunset and has 22 days to go. It estimates the game will be ready to release in March 2015 for PC, Mac, and Linux.